I have added some new media to an existing project and made some small changes on the pages and deployed using the PLUS! Network. 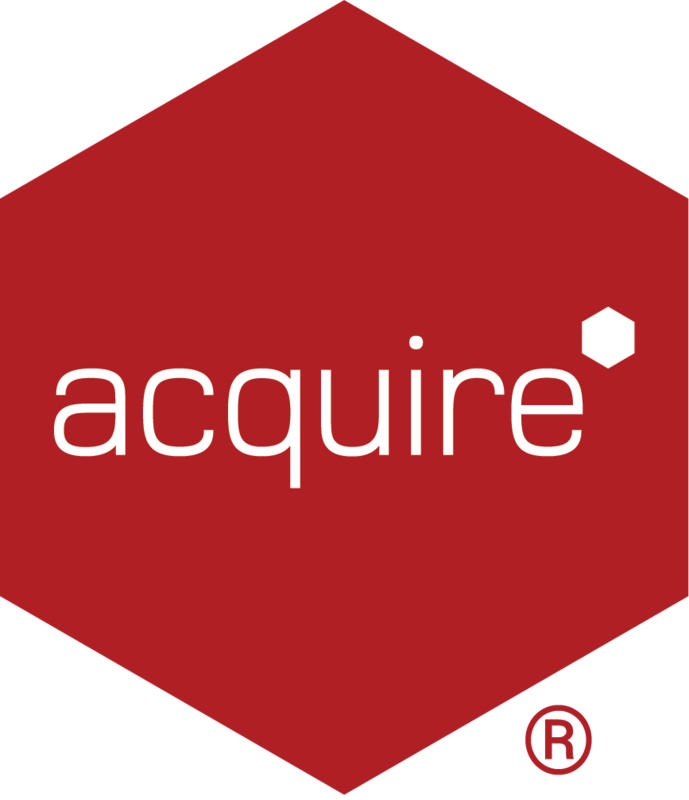 However the update does not seem to be applied to the Acquire Player, despite it being in contact. Why? If a deployment for a project fails to update, you should first check the Unit Information and History in Site Manager (if you have this application) and/or the deployment logs. As this will give you an idea what file(s) may be causing this. If the logs record a particular file, such as Player signals deployment issues: Error extracting from compressed file C:\ProgramData\Acquire\Q1W2E3R4T5Y6U7I8O9P0\Media\Example.avi. Then it is likely there is a problem with the file and may be damaged. Please note: the file should be able to play natively and preview in your project. Additionally, the manner in which a file is named will also cause this error and can also stop a Deployment not to start in the first place (therefore the Deployment screen in Site Manager does not change to Yellow to indicate a pending Deployment). In the example below, the file contains special characters such as ™, ^, $ and %. The file name must not included any special characters or spaces. Please note: an underscore can be used to separate words, e.g. example_file.avi. If this is the case with your project, please rename the file and reference the link on the relevant Page(s) before redeploying it. If the file that is causing an error is over 2Gb is size, this will NOT be successfully extracted when deployed to the Acquire Player, and is the cause of the error. If this is a video file, we recommend transcoding it to reduce the file size.